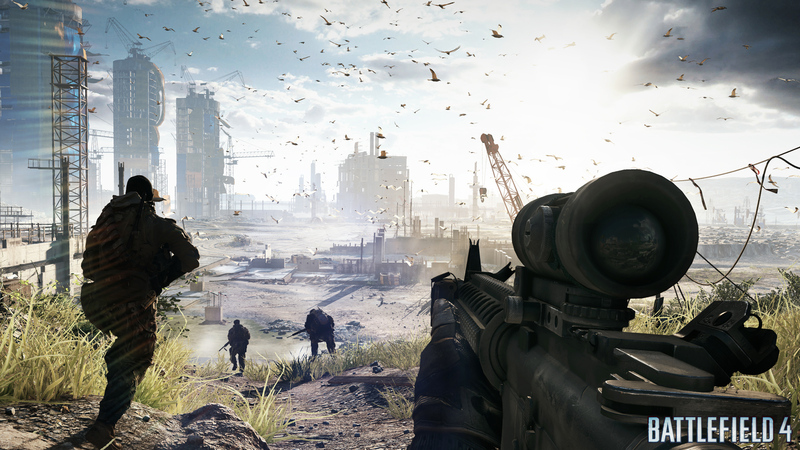 The successor to 2011′s Battlefield 3 and subsequent DLC additions, Battlefield 4 has been unveiled by EA with a bang – a trailer showcasing more than 17 minutes of in-game footage. Dubbed “Fishing in Baku,” the gameplay reveal kicks off with an inside-look at a downed military vehicle – with Bonnie Tyler’s “Total Eclipse of the Heart” notably playing in the background – before flashing back to the mission in Azerbaijan’s war-torn capital that led to the crash. Based on the trailer, it looks as though the in-game graphics will rival the stunning visuals of the cinematic masterpieces that have been a hallmark of the series. 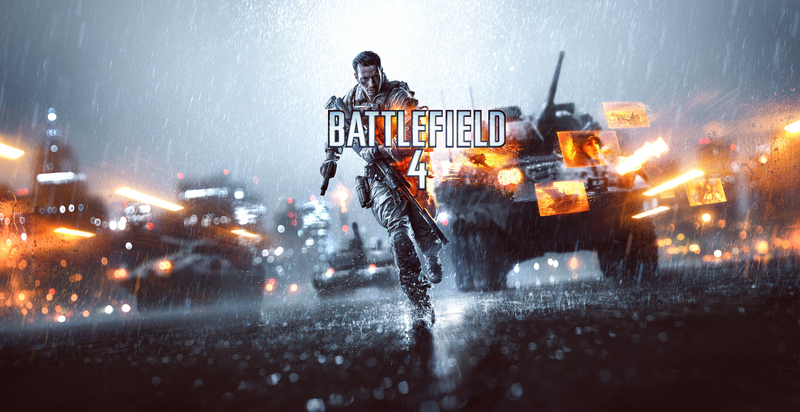 Officially the 13th installment in the first-person shooter franchise, Battlefield 4 is due out for Xbox 360, PlayStation 3, and PC this fall and can be pre-ordered now via the game’s official website. This entry was posted in Games, News, Trailers, Viral and tagged Battlefield, Battlefield 4, Fishing in Baku, games, playstation, xbox. Bookmark the permalink.